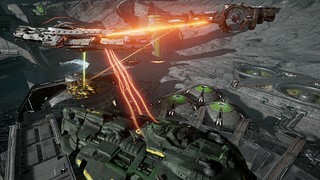 Open beta is off the ground, which means the battlefields of the Solar System are now accessible to all captains! We’re adding new maps, launching a PS4-exclusive premium ship and continuing to improve core elements of the game. There’s never been a better time to be an outlaw captain. Ready to blow up some giant, thundering capital ships? I know I am. 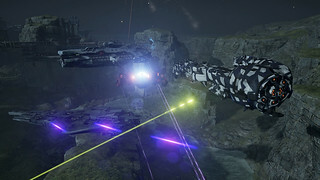 If you haven’t yet taken to the skies of Dreadnought, check out this overview of the game and this post on our latest, PS4-exclusive game mode, Havoc. Once you get your bearings, read on to find out everything you need to know about the open beta. The biggest change open beta brings to the table is maps: eight of them, to be exact. These include variants of all four battlegrounds that have been available throughout the closed beta, plus two brand-new maps (which have one variant each). Check out the map of Ryugu Haven – a gritty outlaw mining base hidden deep within the asteroids of the Scum Belt – and the ominous, eerily lit variants of Kappa Base and Rings of Saturn below! 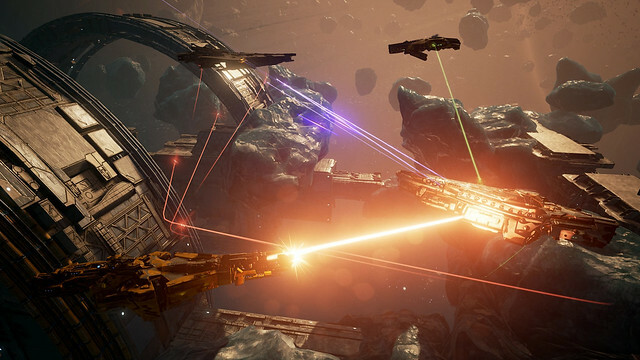 As a thanks for playing Dreadnought, we’re giving all PS4 players the Hactar hero ship – for free! Keep in mind, this is no rookie vessel. It’s a menacing, Tier-IV Tactical Cruiser with a screaming head at its bow. Take this beast onto the battlefield and channel the fighting spirit of the Dead Horde, the ruthless faction it once led into the asteroid belt during the Great Solar War. Just make sure you’re ready to unleash some serious destruction. Decimating enemy fleets is definitely more fun with friends. 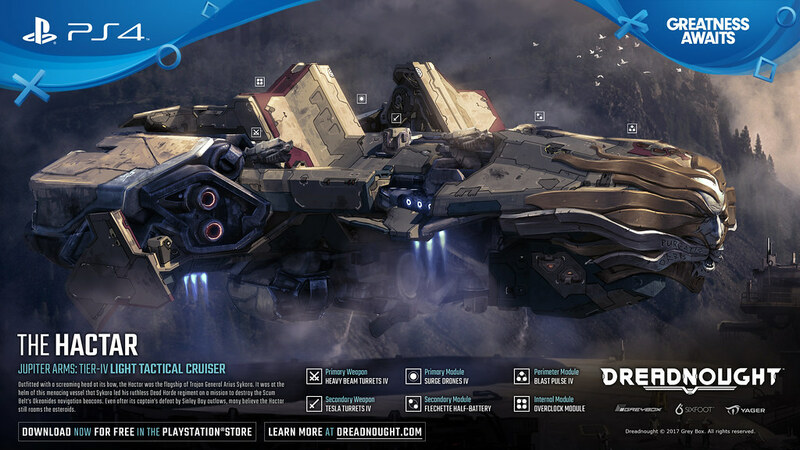 We’ve added an in-game friends list that enables you to see all your PSN friends who play Dreadnought and easily add them to it. You can also add friends to a squad, which allows you to fight alongside two of your most trusted allies. More social features are coming soon, so stay tuned! The Trident hero ship: One of the most famous vessels from the Great Solar War. Check it out! The Knight bundle: Now you can pick up this shining, bravery-inspired emblem and striking, green and yellow coating. 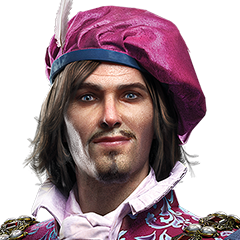 GP packs: Purchase GP packs to buy Hero Ships, ship vanity items, captain accessories and more. 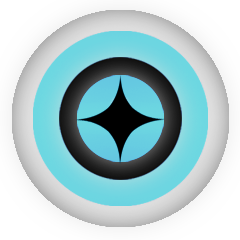 SHAREfactory Theme: Easily share footage of your favourite battles with video clips and images taken from across the Solar System. Download it for free! Two Dynamic Themes: Customize your home screen with a view of Sinley Bay or one of its massive, cavernous ship hangars—for free. PS4 Pro optimizations: Get even better graphical fidelity on your PS4 Pro. Currency conversion: Spend GP to convert Ship XP into Free XP, or turn GP directly into Credits. New languages: Command the skies in French, German or Spanish. Brand-new battlegrounds. Epic new ships. Droves of freshly-minted captains flooding colonies and bases across the Solar System. Take the helm and explore all that’s new in the open beta – and let us know what you think in the comments! Not connecting to server in-game.